Hyde Park, NY – A faculty member at The Culinary Institute of America has won a prestigious award for his new cookbook for kids. 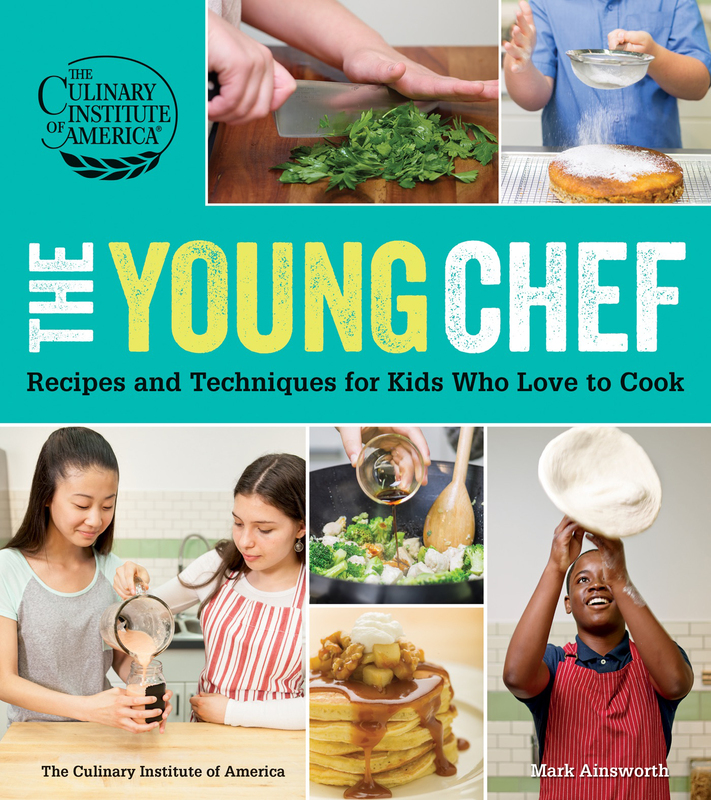 The Young Chef: Recipes and Techniques for Kids Who Love to Cook, by CIA Professor Mark Ainsworth, was the winner of a cookbook award from the International Association of Culinary Professionals (IACP) on March 5, 2017. Published in 2016 by the CIA and Houghton Mifflin Harcourt, Chef Ainsworth’s book features dozens of kid-friendly recipes using a wide range of cooking methods, along with techniques and hints for budding cooks to safely and enjoyably navigate the kitchen. 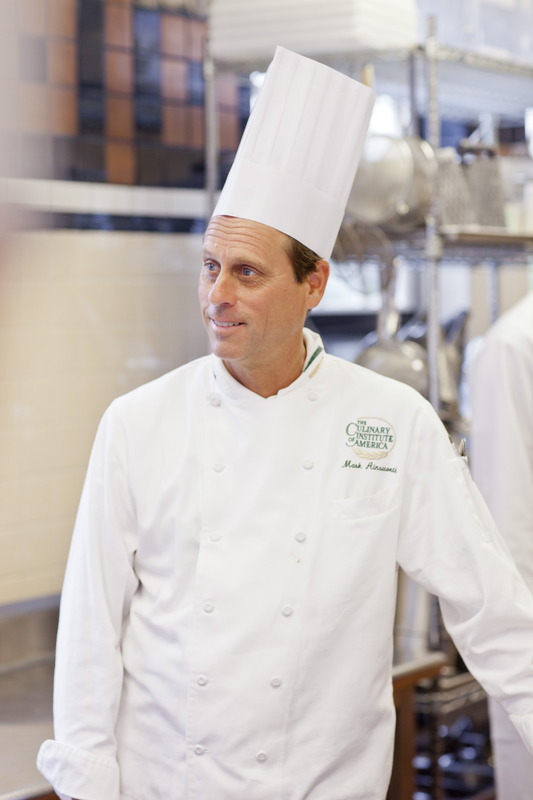 A member of the CIA faculty since 1993, Chef Ainsworth currently teaches the Menu Development and Testing course in the college’s Intrapreneurship business innovation concentration and Café Savory Foods Production—a culinary course for baking and pastry arts majors. Before returning to his alma mater, the 1986 CIA graduate and Certified Executive Chef cooked his way around the world at restaurants in the United States, British Virgin Islands, and Germany, as well as for a cruise line. He was also chef de partie at the renowned Le Bernardin in New York City. The Young Chef was the winner in the “Children, Youth, and Family” category. The awards were announced at the IACP’s annual conference in Louisville, KY.